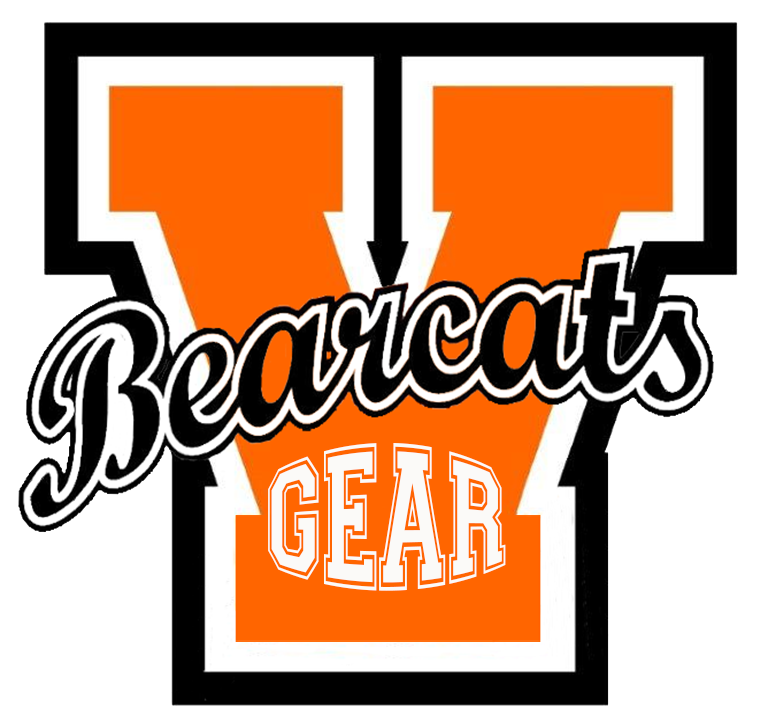 Virginia High School will not recognize any unauthorized solicitation on souvenir products (balls, megaphones, shakers, etc. ), printed schedules, or other items unless pre-approval has been secured through the Athletic Director. Please call Brad Harper, Athletic Director, (276-821-5856) to verify any solicitation.